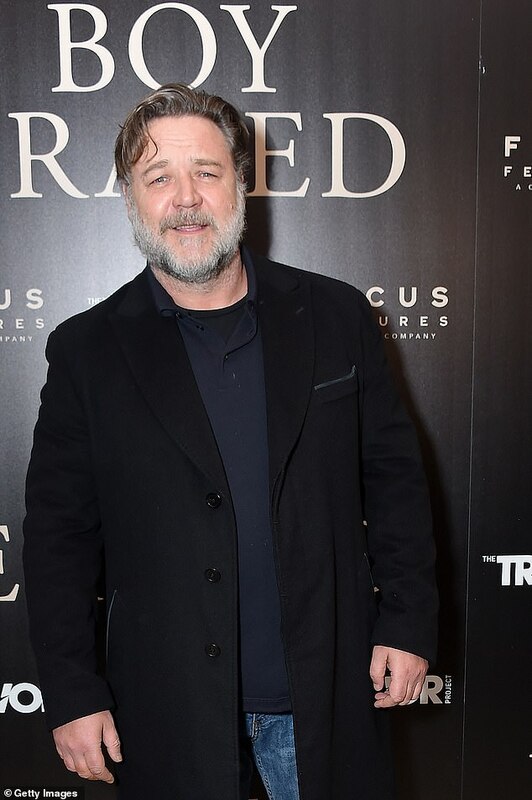 She’s been romantically linked to Oscar-winning actor Russell Crowe, 54, since the middle of last year. 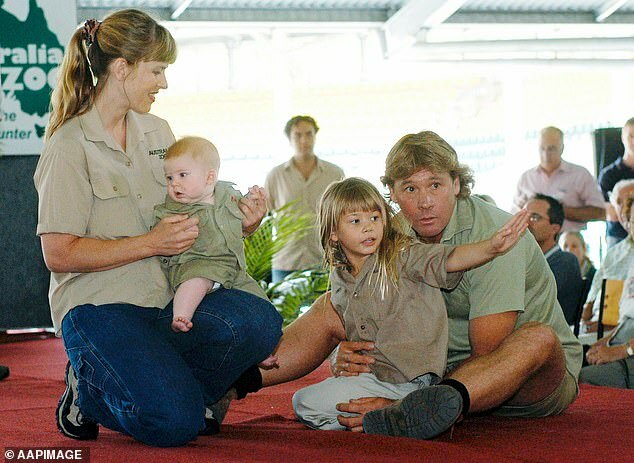 And now, Terri Irwin, 54, the widow of the late Crocodile Hunter Steve, has finally set the record straight on rumours that the pair are an item. Appearing on The Sunday Project, the mother-of-two gushed over the Gladiator star and joked that she was besotted with him. ‘I am in love with him, I have to admit it,’ Terri told the show’s co-host, Lisa Wilkinson, when questioned about the pair. 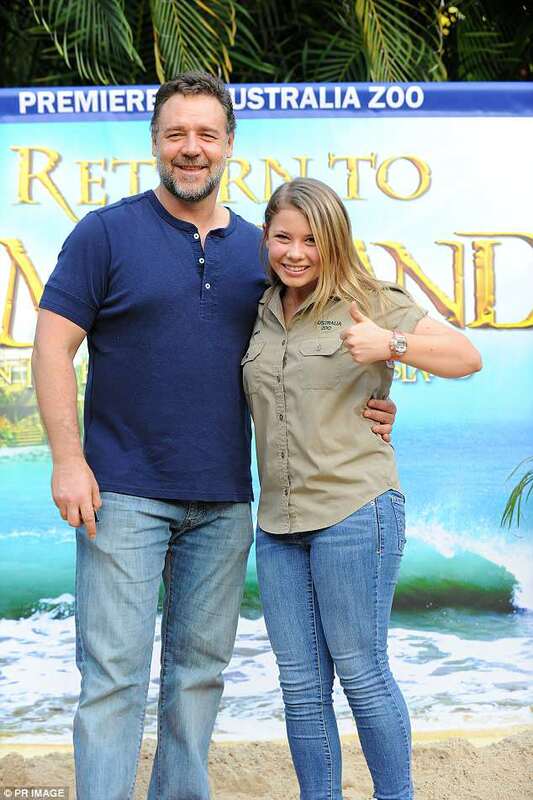 As a smile came across Terri’s face, it was clear the renowned celebrity conservationist was only kidding about being an item with Russell. 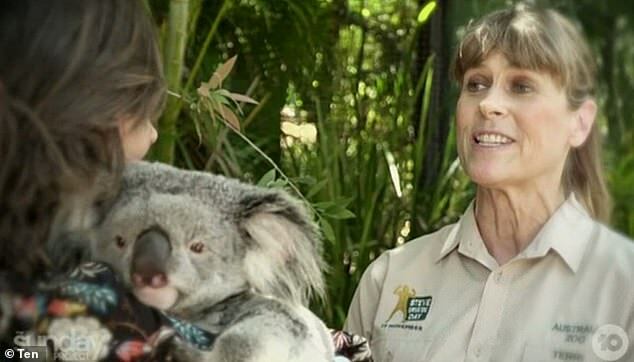 Clad in her Australia Zoo uniform, Terri continued to make jokes about the speculation on a romance between the two. Lisa asked, ‘Does he know about that?’ which prompted Terri to say she was calling him right after the show to let him know. 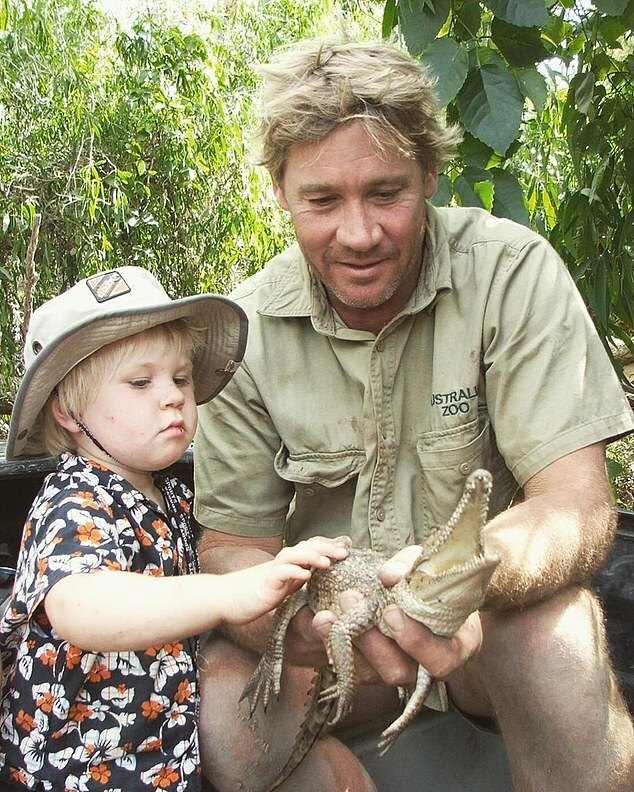 Terri, however, did admit that she is close with the Hollywood actor, even praising his love of wildlife and native animals. ‘I do love Russell,’ she confessed, hinting they are good friends. She continued: ‘I do really, really think the world of him. Terri and Russell have remained close friends for a number of years since the death of her late husband, Steve, from a stingray in 2006. The actor was previously married to singer Danielle Spencer, until they divorced this year. They share two sons, Charles, 14, and Tennyson, 12. Russell was also a good friend of Steve, with the actor regularly gushing over the family in the past. ‘I was great friends with Steve and his wife and his kids are really important to me. They’re beautiful people,’ he told Newscorp. Despite continual denials the pair are an item, Russell has also gushed over Terri in the past as well. ‘Terri is one of the greatest women I’ve ever met in my life, without there being implication of intimacy or whatever,’ he said.